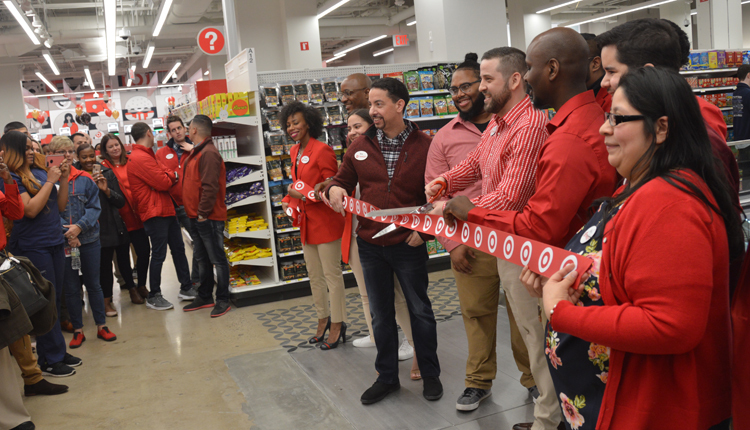 NEW YORK — Target Corp. held a ribbon cutting this week for a store in the Kip’s Bay neighborhood of Manhattan. 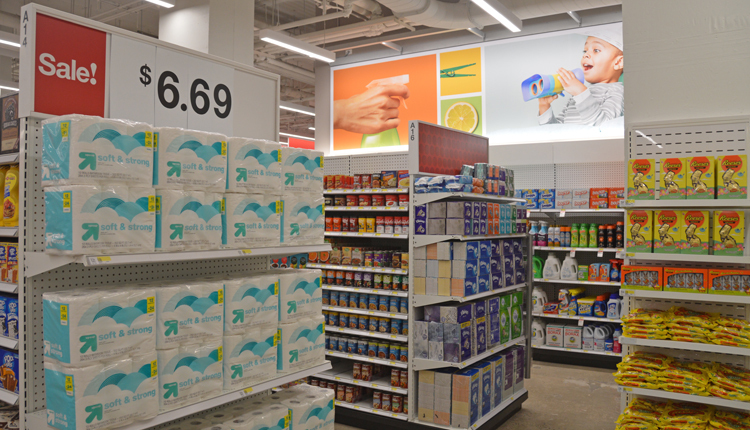 The outlet, which will officially open on Sunday, is the retailer’s fifth small-format store in Manhattan and its 78th store in the greater New York area. 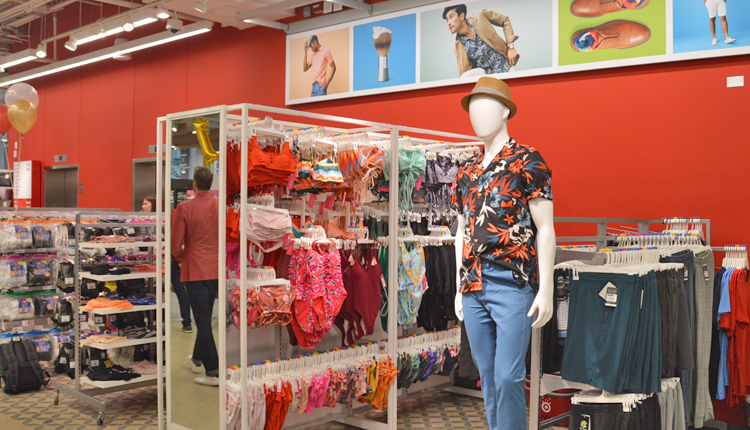 Target also opened two small-format stores this week in the Washington D.C. market, one in the Cleveland Park neighborhood, and one in Shepherd Park. 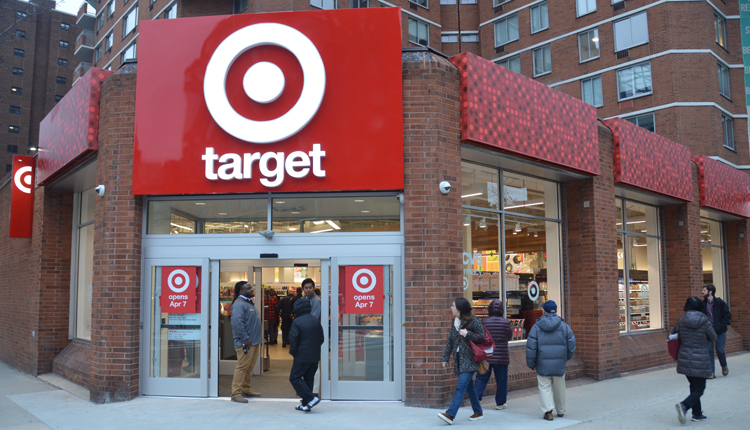 A big part of Target’s growth strategy involves reaching new customers by opening small-format stores in urban areas, dense suburban neighborhoods and near college campuses. 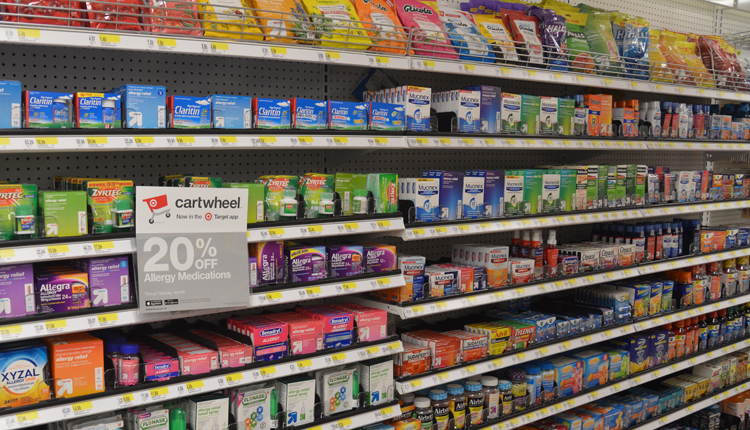 Target now operates 94 small-format stores nationwide, and plans to add about 300 a year for the next few years. 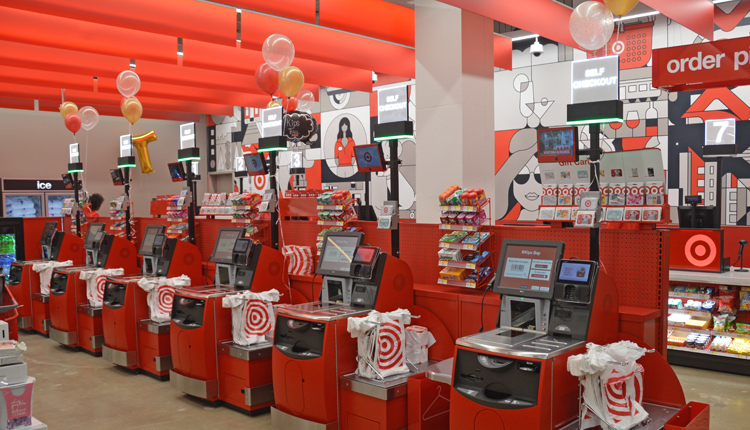 Target operates a total of 1,851 stores. 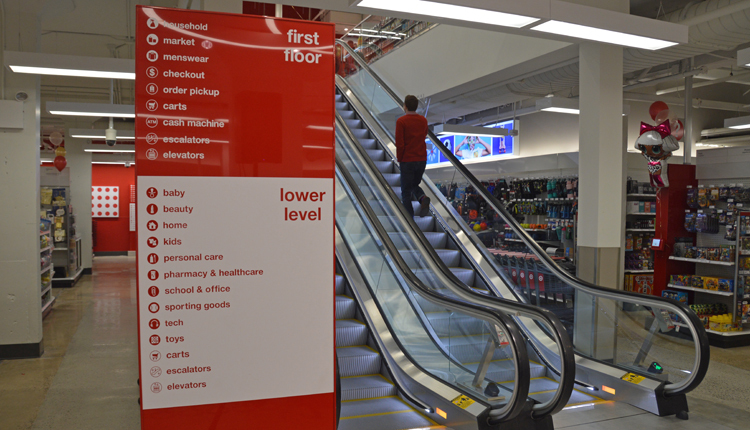 The Kip’s Bay store is about 21,000 square feet in size and will employ about 80 team members. 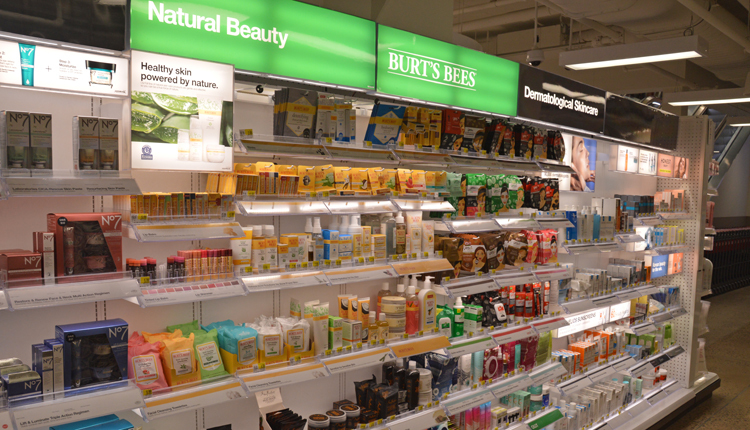 The store has a curated assortment of apparel, home and decor products and other essentials, as well as health, personal care and beauty products. 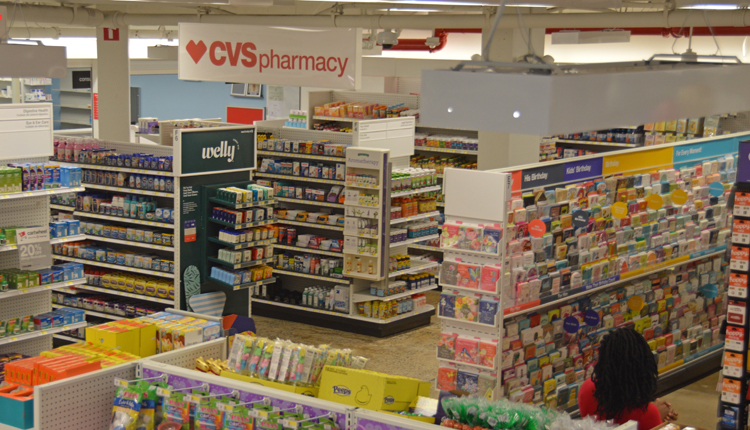 There is a CVS Pharmacy and counter where people can pick up orders that they placed online. 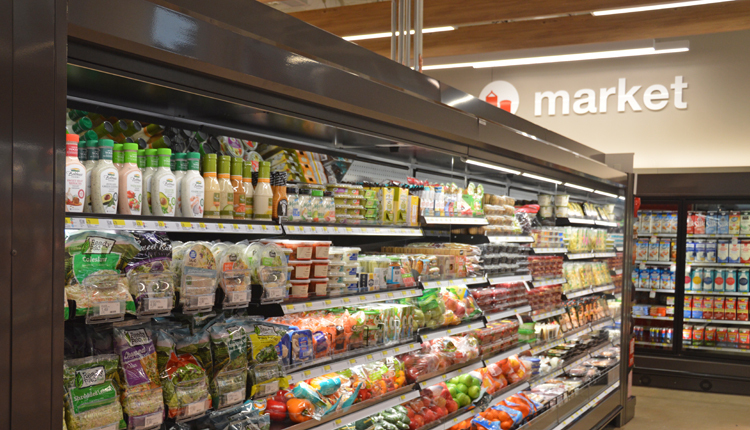 The store also has a grocery section with grab-and-go items and fresh produce.